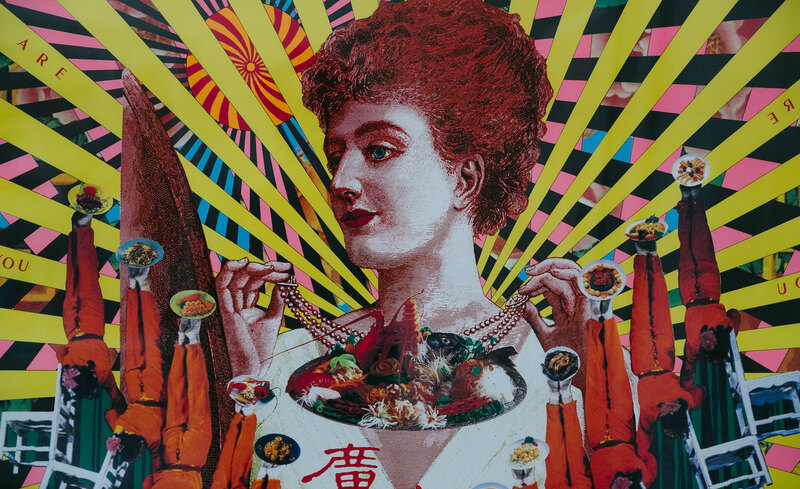 The festival featured this unique exhibition of Japanese posters enabled by the Japan Foundation at Shrishti School of Art Design & Technology. 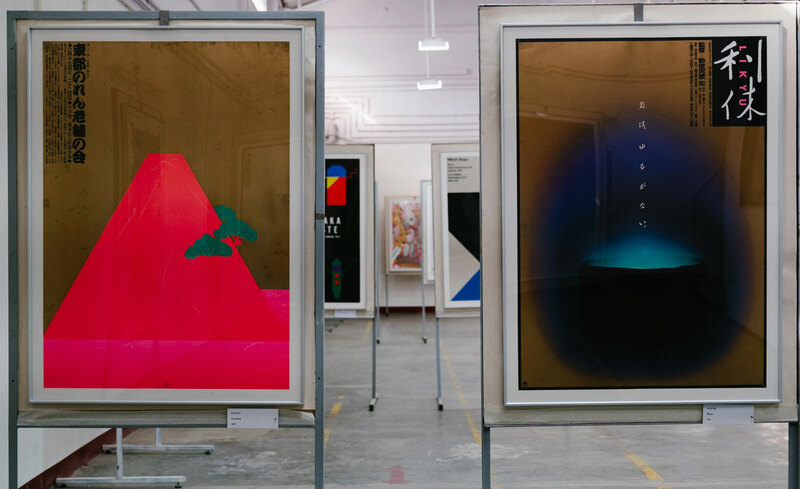 The exhibition featured 15 Japanese graphic designers showcasing their work created during the Bubble Economy in Japan - a period when Japan saw an increase in awareness on environmental problems. 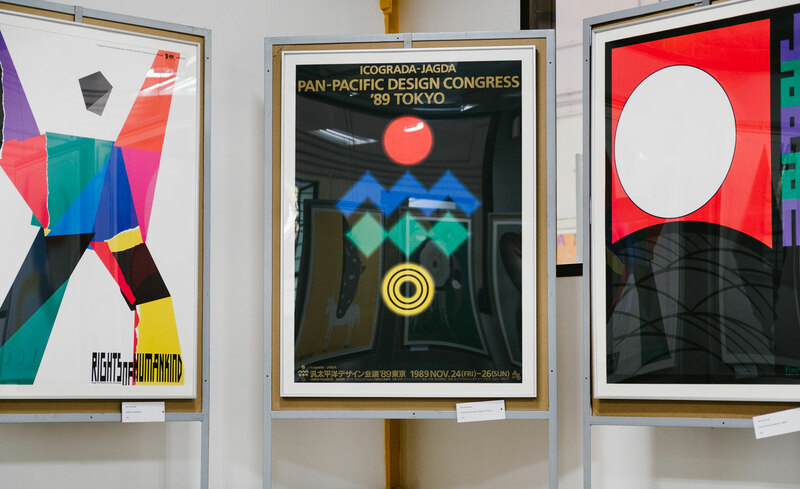 As signs of globalisation started showing, a number of posters were created for international meetings and expositions. This exhibition was located in the festival’s Design District of Yelahanka.